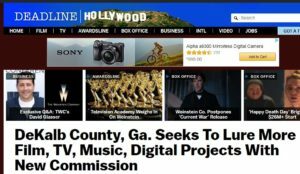 The Atlanta Business Chronicle weighs in on content creation and its impact on the Film industry in GA. Click here for the full story. Decaturish.com reports on the new Entertainment Commission and the Oct. 21 Entertainment Expo. Click here for the full story. Champion Newspaper (10-20-17) New Entertainment Commission Launches, Expo Oct. 21! 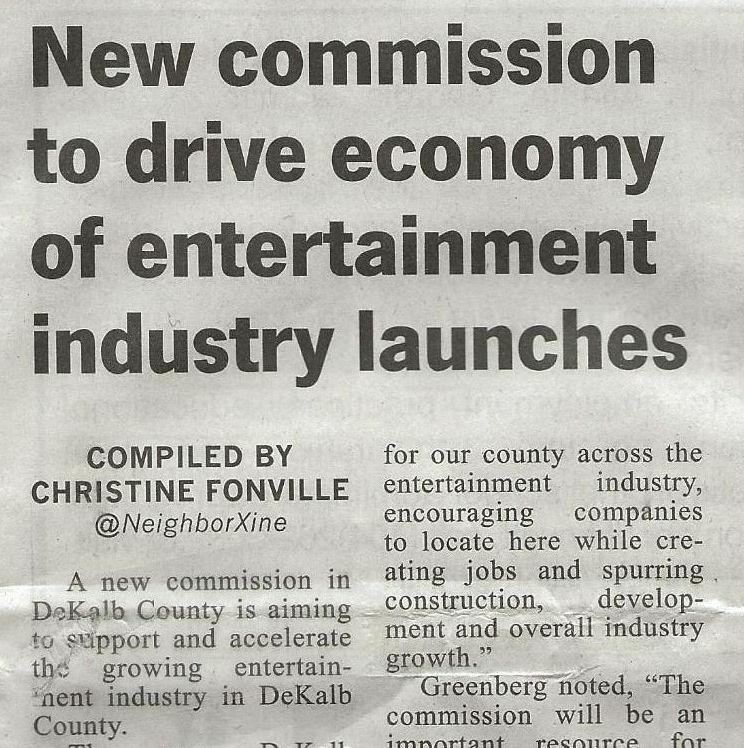 The Champion Newspaper reports on the new DeKalb Entertainment Commission’s official launch and its first Entertainment Expo on Oct. 21! 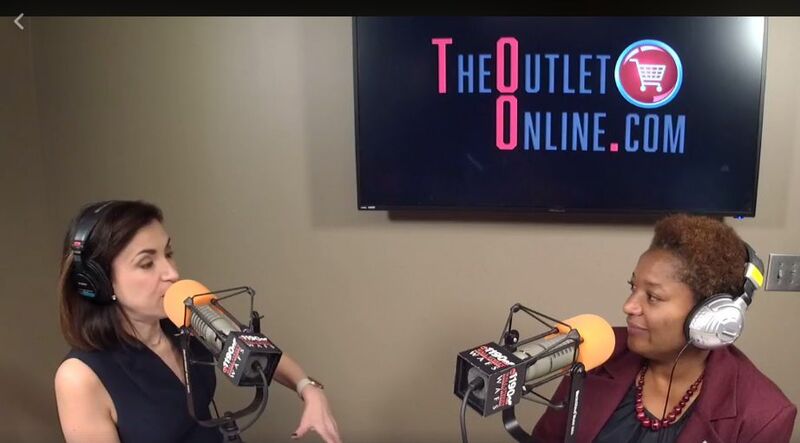 Click here to get details on the Expo (public invited) where you’ll learn how you can be involved in DeKalb’s fast-growing entertainment industry. Author DeKalbPosted on October 20, 2017 October 20, 2017 Leave a comment on Champion Newspaper (10-20-17) New Entertainment Commission Launches, Expo Oct. 21! 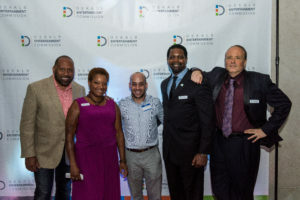 The DeKalb Neighbor reports on the new DeKalb Entertainment Commission and the first “Entertainment Expo.” Click to read the full story. 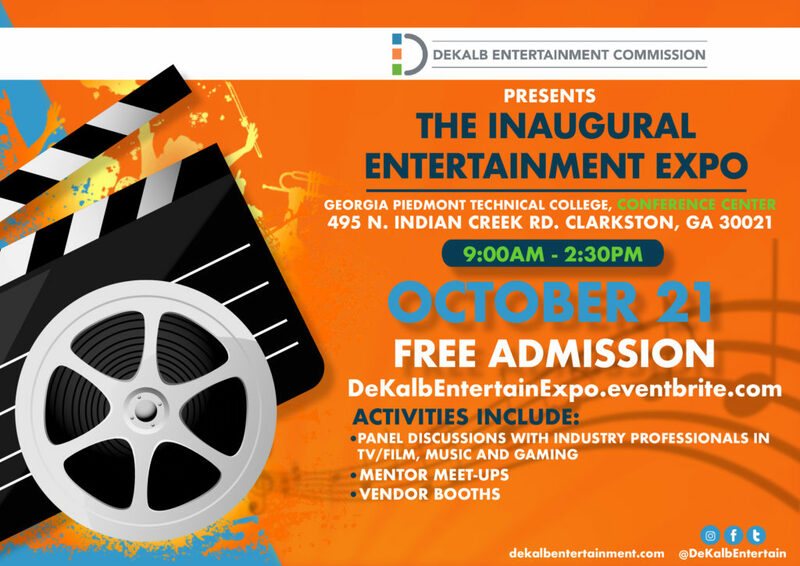 DECATUR, GA — The DeKalb Entertainment Commission will host its FREE, inaugural Entertainment Expo on Saturday, October 21 from 9 a.m. – 2:30 p.m., at Georgia Piedmont Technical College. The event will feature resources and information for DeKalb companies, professionals and residents seeking to build their presence in the entertainment industry. 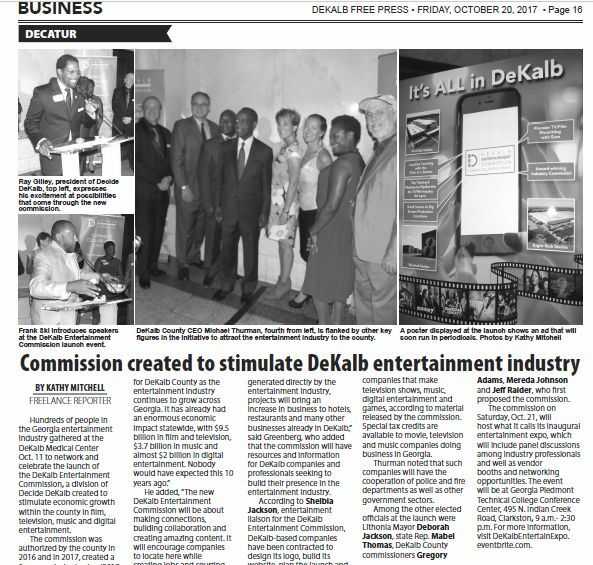 Deadline.com reports on the launch of the new DeKalb Entertainment Commission. Click here for the full story. On Common Ground (10/13/17) – DeKalb Entertainment Commission Launches, Expo on Oct. 21! 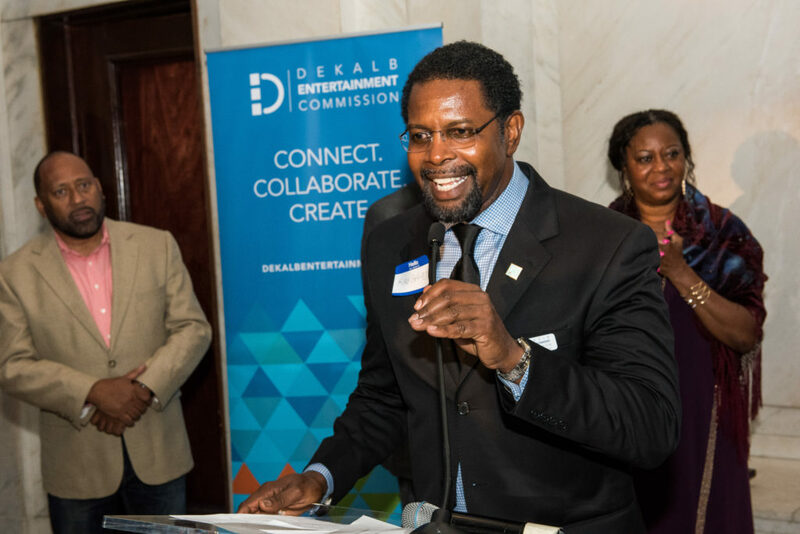 On Common Ground writes about the new DeKalb Entertainment Commission and its upcoming Expo on Oct. 21. Click for the full story. Author DeKalbPosted on October 13, 2017 October 15, 2017 Leave a comment on On Common Ground (10/13/17) – DeKalb Entertainment Commission Launches, Expo on Oct. 21! WSB TV reports on the new DeKalb Entertainment Commission. Reporter Audrey Washington talked with the Commission’s director, Shelbia Jackson, and highlighted DeKalb-based Third Rail Studios.